The Full Super Moon for March 2019 reaches its peak on the 21st at 2:42 AM in Amsterdam. This Full Super Moon is almost 4 hours after the March equinox on March 20 at 22:58. The Equinox on March 20-21st, 2019, is marked by the Sun moving into the constellation of Aries. As the Sun crosses into Aries, we experience equal hours of light and dark. Aries is the first sign of the zodiac, so when the Sun enters this sign, it represents the start of a new cycle and the start of the astrological year. 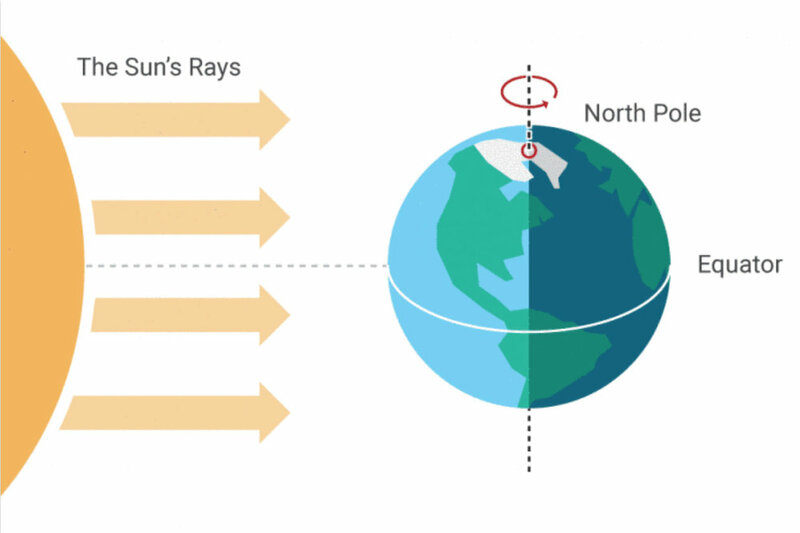 The Equinox is not only the start of the astrological new year, but also the start of Spring in the Northern Hemisphere and the start of Autumn in the Southern Hemisphere. This change in seasons causes a shift in the expression and flow of energy around us, and we can look to Mother Earth for clues on what direction the energy is flowing. As the circadian rhythm with its photoperiod changes due to longer lengths of daylight, Spring is a time where everything comes into bloom. The bare trees begin to birth new leaves, and the flower buds that remained dormant all winter suddenly start to open. Spring is a time where the energy is moving from an inner state to an outer state. There is a lot of outward energy guiding us and encouraging us to get out there and express ourselves. Spring is definitely a season for new beginnings, for new growth, and for a fresh new start in our lives. Each year the Equinox carries a slightly different vibration based on what activities are occurring in the cosmos. This subtle vibration can elude to what the astrological year ahead may have in store for us. This year, the Equinox falls very close to the Libra Super Moon. This Libra Full Moon represents a huge point of release, and will be guiding us to really purge and let go of the year passed. As it falls in the sign of Libra, it is also encouraging us to find balance in our lives, and this theme will continue for the rest of 2019 as well, especially when it comes to our mind, body, and soul. It is a year to work on ensuring that all these components of our being are nurtured, looked after, and regarded with the same importance. Very soon after this year’s Equinox, Chiron aligns with the Sun. Chiron is an asteroid known as the wounded healer. However, these wounds are not weaknesses, rather they are powerful openings of light, compassion, and strength. Over the years, Chiron has learned to take the wisdom from his wounds and use them to heal and guide others. When these two celestial bodies align, Chiron is going to whisper its secrets and wisdom to the Sun, which will then be shone down upon us all year long. Even though this alignment happens annually, this is the first time that the Sun and Chiron have met in Aries in nearly 50 years. When Fiery Aries will bring his strength, it will be one of courage, determination, confidence, optimism and passion. Let’s focus and connect to the strength of Aries during this important energetic change. It is likely that the year ahead for all of us will carry a similar theme or message. We are going to be guided to work on turning our wounds into strengths, and to accept them as part of who we are, rather than something that needs to be “fixed”. This very beautiful alignment is of great importance with Mercury gone retrograde leaving us in his infamous time of challenge and miscommunication as life is being turned upside down. This Mercury retrograde is certainly leaving its mark on us. It is time for us all to stand tall, to stop thinking we should accept the things we cannot change and start changing the things we cannot accept. Once we realize that life in 3D is one of manipulation of our true self, we are ready to move forward into the next dimension. One of (self) love, unity, courage and divine and moral law. Between the Libra Super Moon and Chiron aligning with the Sun, it seems that the year ahead is going to be one of new diplomacy, being fair minded, balanced and harmonized. Accepting who we are and acknowledging that we are whole. We no longer have to feel held back by our wounds or by our circumstances, and instead we can march forward with confidence and courage on our journey. A Supermoon occurs when the Moon is both full AND reaches the point in its orbit where it is closest to Earth. A Supermoon is ever-so-slightly larger and brighter than a typical Full Moon, though the difference is negligible when viewed with the naked eye. This always makes for beautiful full moon pictures on our Amsterdam canals! This is the last Super Moon in a string of three that we have had since the start of the year. The energy of a Super Moon is like the Universe’s way of reminding us to get in touch with our lunar side, and to embrace the power and magnetic energy of the mystical Moon. Under these three Super Moons, we have been encouraged to tune into our intuition, tap into our feminine side, and to purge and release all that is holding us back. Under these Super Moons, we have been preparing for the new chapter that is ahead. Under the light of the Libra Super Moon, we are going to be guided to enter into the new. We are going to be guided to get to zero with ourselves, and to find that place of wholeness that resides within. In order to enter into the new, we have to purge and release the old. We have to wipe the slate clean and be ready to begin again. We have to return ourselves to ground zero. Zero is the number of infinite potential, and it’s no coincidence that the March Full Moon falls at zero degrees of Libra. At the time of the Full Moon, we will actually have three planets in the cosmos aligned at the vibration of number zero, which means the Universe is just going to be blossoming with potential. Through this process, we may realize that we need to let things go, and to do away with things take up too much of our precious energy reserves. We may also find that we need to protect our energy or adjust the flow of where we are directing it. Allow the Full Moon to guide you with this. Allow its light to beam straight into your heart, mind, body, and soul so you can come into balance and see the truth of your ways. The March Full Moon is not going to hide things; the answers you seek are going to appear right before you, the things you need to change are going to be made clear to you, and it will be up to you to decide how best to act. Kidney, ureter, urinary bladder, veins, skin as an organ of touch, pancreas, insulin, glucagon. 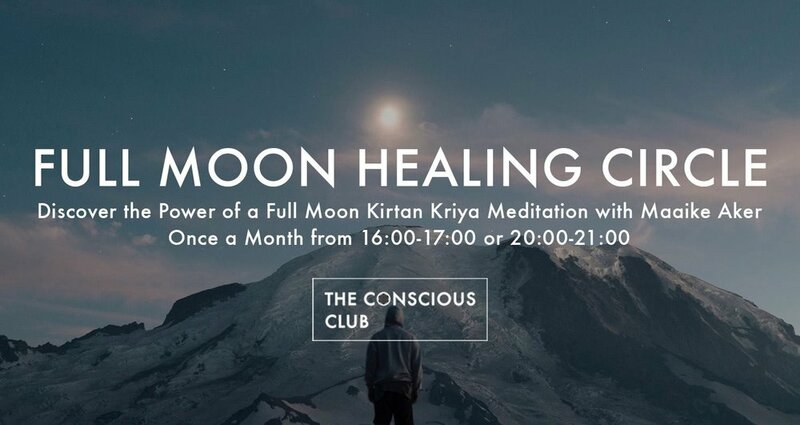 Join us for one of these amazing events in the energy of the Full Moon and Spring Equinox!